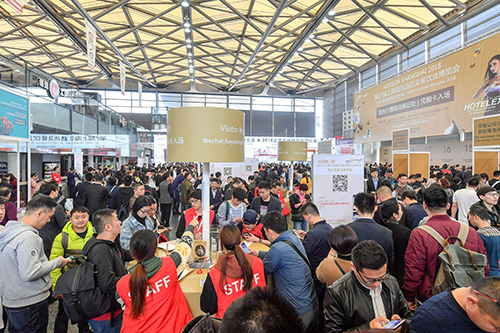 HOTELEX Shanghai 2019 – world-class international trade fair in China dedicated to hospitality equipment, supplies and fine food. With more than 30 world-renowned special events, such as barista championships, cooking competitions, baking competitions, uniform shows and table art competitions, HOTELEX creates excellent platform for sourcing, procurement, and industry exchange. The trade show will present complete range of hospitality, catering products and services: catering equipment supply, tableware, food and beverage, bakery & ice cream, coffee & tea, and more. HOTELEX Shanghai will be held on April 1-4, 2019 in Shanghai.